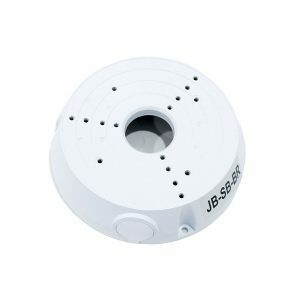 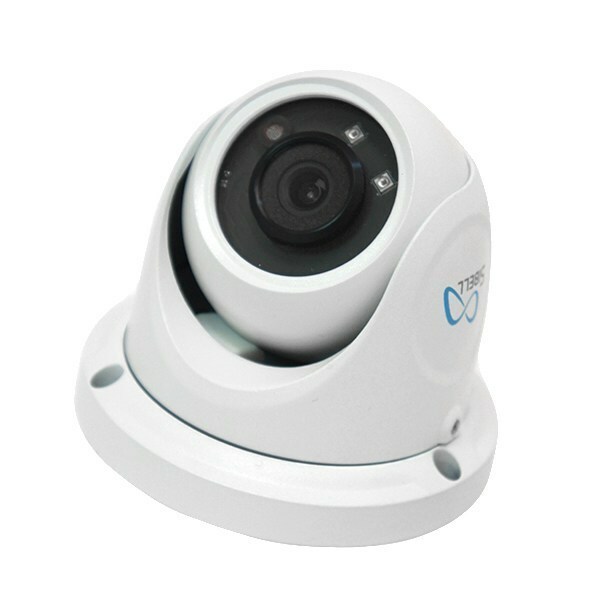 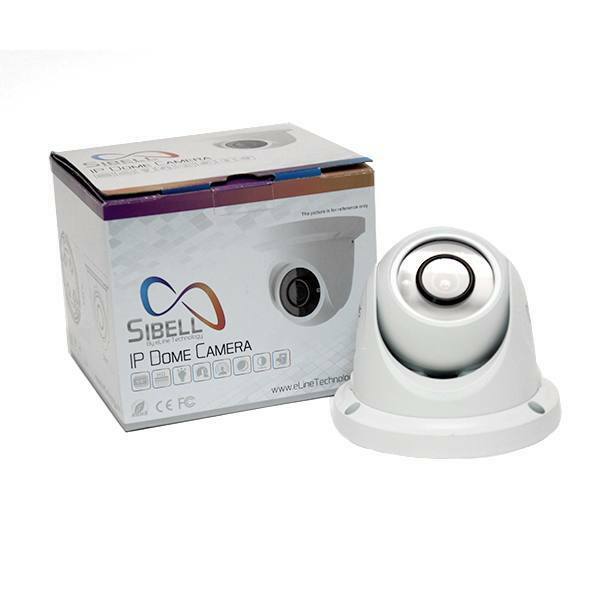 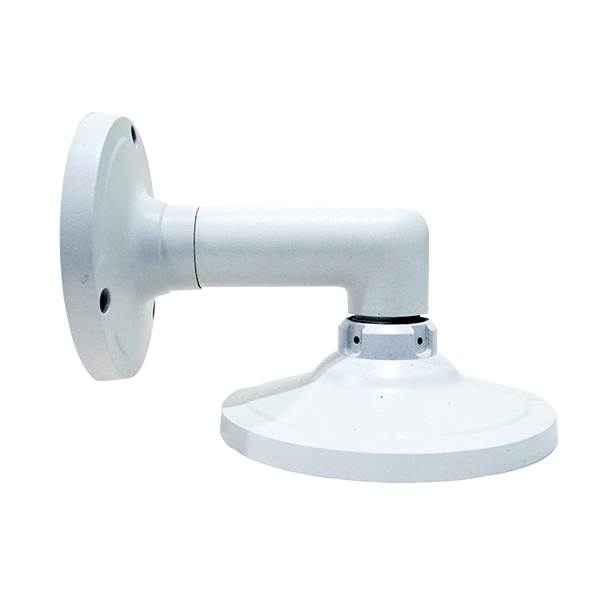 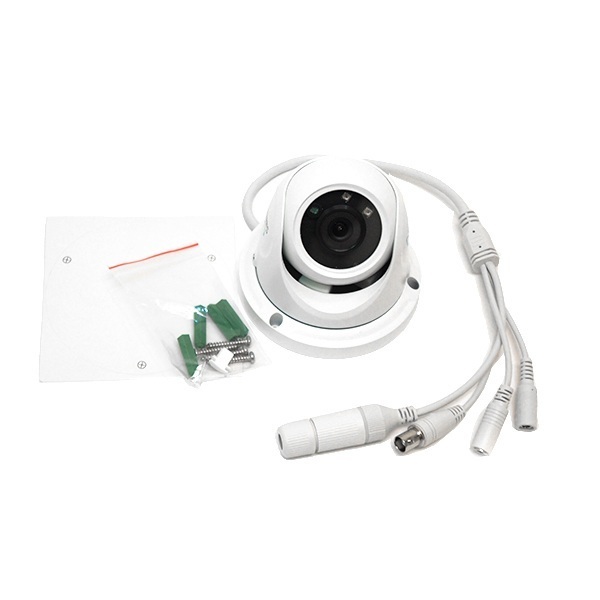 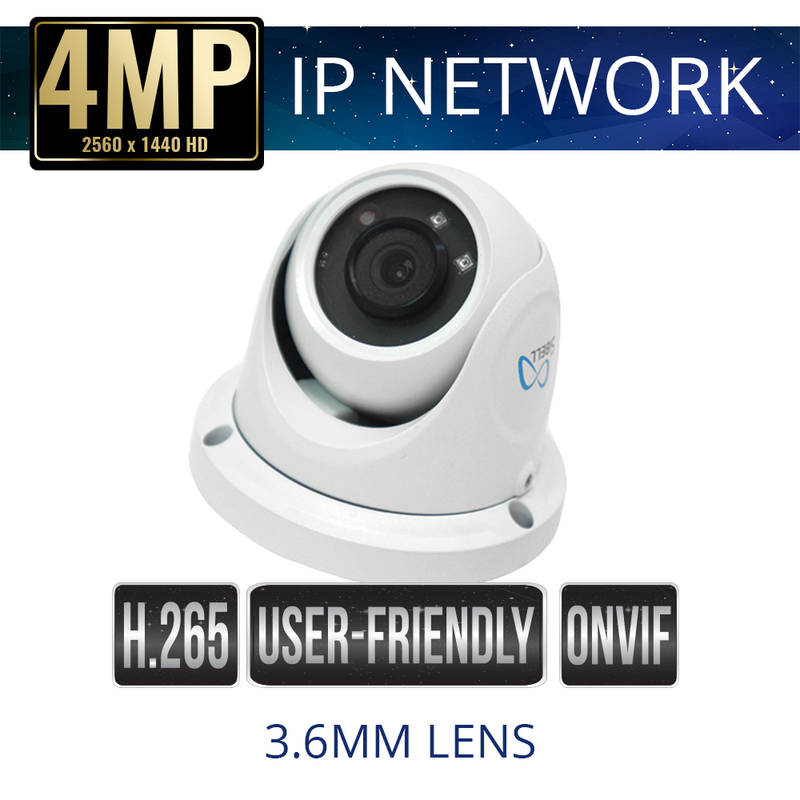 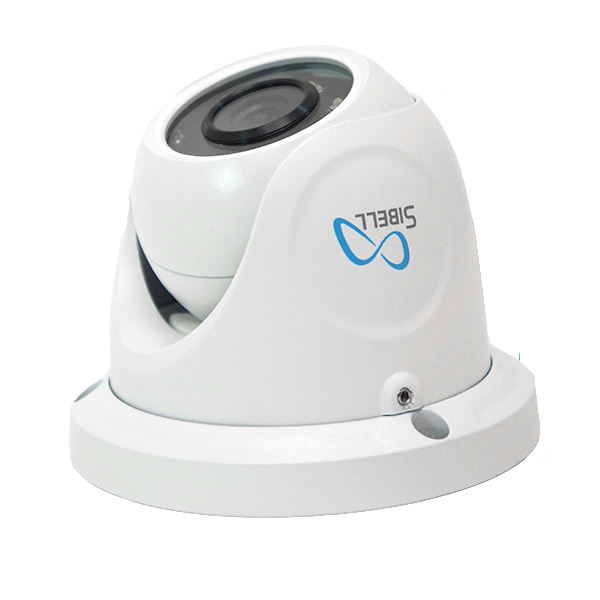 Sibell IPOD-SB4IR4mp IP Network Dome Camera for video security provides 4 Mega Pixel real-time resolutions at 30fps. 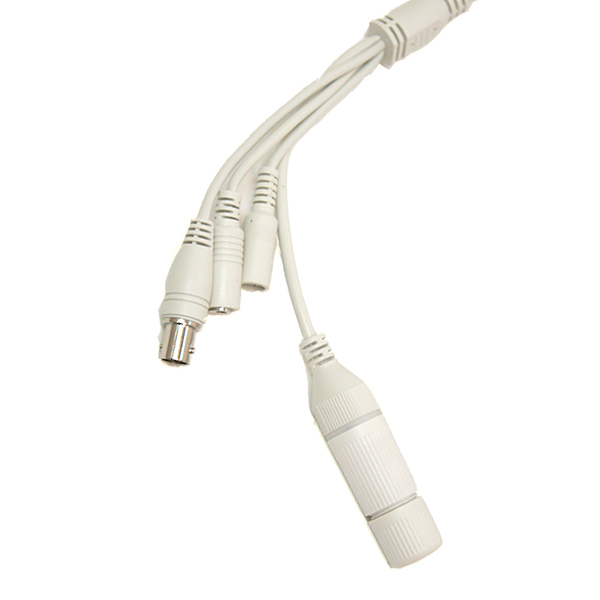 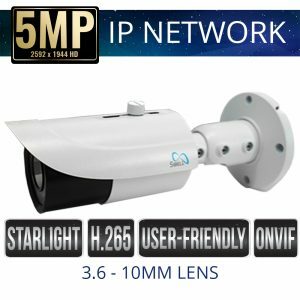 3D DNR Wide Dynamic Range (digital WDR) and IR Cut Filter (ICR) True Day/Night to deliver quality video surveillance in any type of lighting environment. 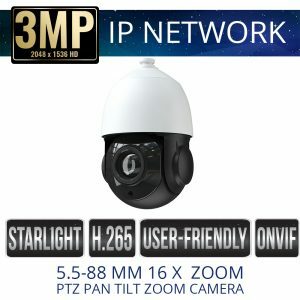 Night Vision IR distance is up to 32 – 65 Feet with easy PoE Power supply and IP66 Rated perfect for Indoor and Outdoor applications. 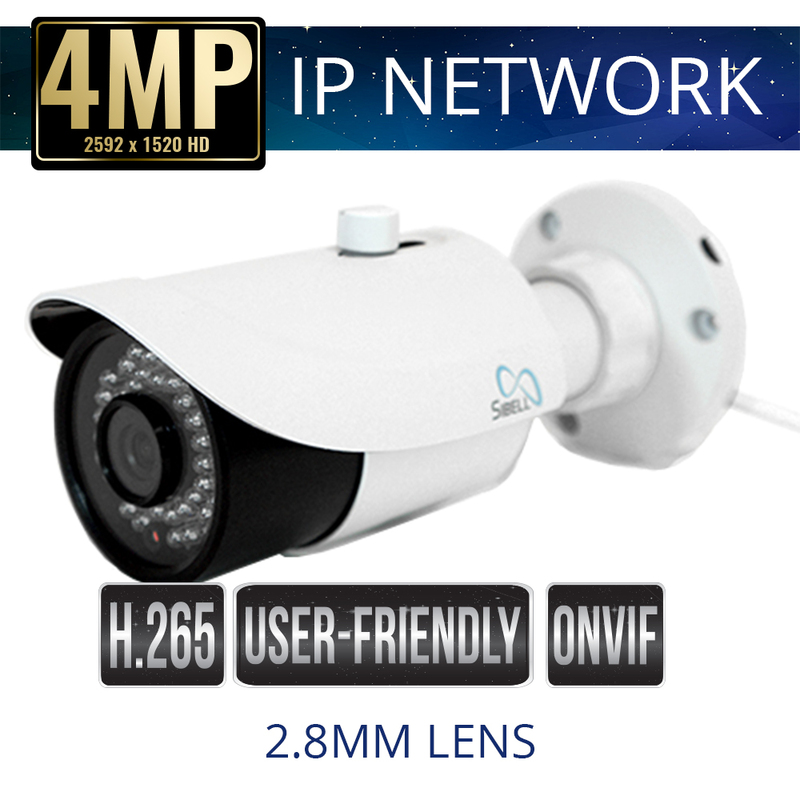 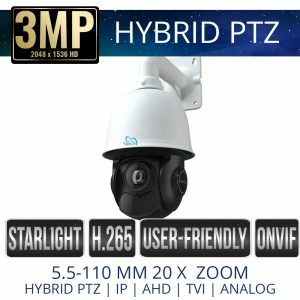 All Sibell IP cameras come with ONVIF allowing for integration with ONVIF platforms, Sibell 4 Mega Pixel IP cameras offer exceptional image quality that adapts to most situations, weather you need surveillance inside, outside, in the light or the dark Sibell cameras provide the solution.